Latest X Men film is bigger but not always better. There’s a knowing gag made by a character during this film about third movies in series always being the worst and in a way it turns out be the case. 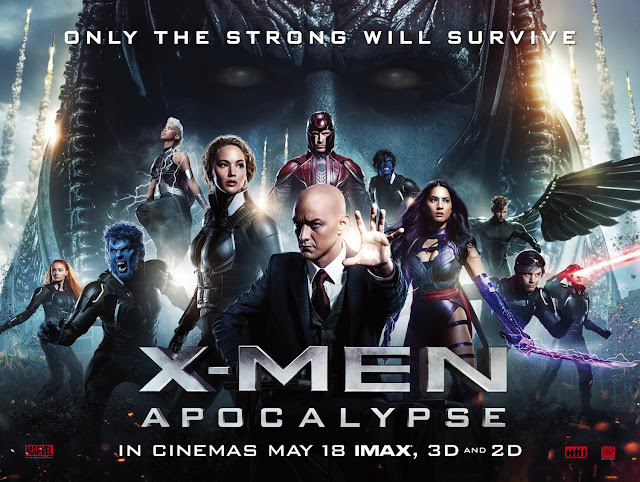 The standard being high already means that X Men Apocalypse is still a very good film (we’re not talking X Men Last Stand or anything) yet it lacks something at its kernel. It may well be that we have just seen too many X Men movies now because some of the dilemmas and arguments are familiar beats. To try and overcome this the film also makes some rather untenable leaps notably during the visual standout Quicksilver sequence. This character’s keynote scene in Days of Future Past was both funny and clever. Here, the same admittedly impressive trick is shown again yet the whole thing is extended and becomes unlikely. However fast he can move, surely he could not achieve all he does in such a short time? Just as the kitchen scene in the last film symbolised how fleet of foot that movie was this one shows how comparatively sluggish this one is in danger of becoming. That being said, it’s still a very cool thing to watch. The story of the US’s biggest record store is told in a talky but absorbing documentary. A while back there was a TV series which showed new businesses starting up and how they coped with the initial launch. It was quite an eye opener seeing how much is involved to the point where you were left wondering how any business managed to get started. This documentary by Colin Hanks seems to suggest things were a lot easier back in the 1960s in the United States. It tells the story of Tower Records which became the largest music chain in the US and even had a branch in London which I remember well. Considering how huge Tower became the origins appear to have been a mixture of chance and opportunism. 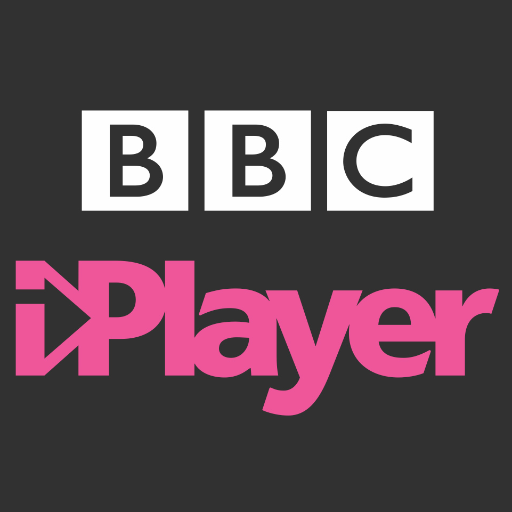 Should we pay to use the iPlayer? 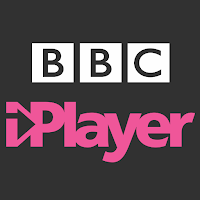 One of the things included in the government’s latest incursion into public service broadcasting is the idea of including the iPlayer in the BBC’s licence fee. Apparently an increasing amount of people- reckoned to be more than a half a million- are watching BBC programmes on the iPlayer without having paid the licence fee creating a potential loss of revenue for the Corporation. I’m not sure how they know this. Can the BBC actually know if someone watching the iPlayer on a phone for example belongs to a household that have not paid the fee? Aren’t they encouraging this anyway by increasing the amount of original programmes on the iPlayer? They’ve spent years trying to get more people to use it! Could they not forsee this when they first launched the thing? "ARE YOU READY TO ROCK?" That depends who's asking. This enigmatic question rumbles out over the spinning Top of the Pops logo that stands in for a title sequence these days. This is followed by a close-up of the Eidophor screen and a mysterious caption "Special CUP FINAL Edition" Special eh? Is it going to be longer, or have more exciting guests, or will the number one slot be decided on penalties? If only someone could tell us. Tommy Vance: "Hi everybody. Good evening and welcome to Top of the Pops! We have 19 minutes together tonight. It's gonna have to be as fast as a parachute jump. And we start off with Thin Lizzy. Are you ready?19 minutes? What happened? The Cup Final replay between Manchester City and Tottenham Hotspur happened. The two teams drew last Saturday. 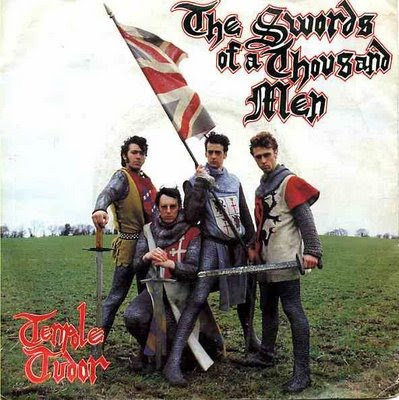 BBC1 had to tear up it's carefully composed schedule (17.55 Nationwide, 18.55 Tomorrow's World, 19.20 Top of the Pops, 20.00 Are You Being Served?, 20.30 Butterflies) and replace it with almost two and a half hours of football. Top of the Pops was squeezed into a truncated slot after Nationwide at 18.55. Also, it's four weeks after the last BBC4 edition. D*ve L** Tr*v*s presented the programme on 23/04/1981, J**** S***** on 30/04/1981, and the *e*e* *o*e** -sorry, that should be Peter Powell- edition on 07/05/1981 no longer exists in broadcast quality. Something to do with it being a live edition which was recorded wrong when some silly sausage pressed the wrong button (John - apologies for the tech talk here) and muted all Peter Powell's links. 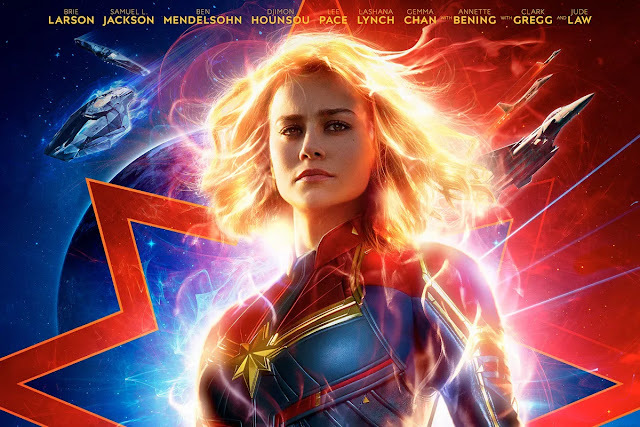 The best Marvel film yet? Warning- Mildly spoilerific review follows. 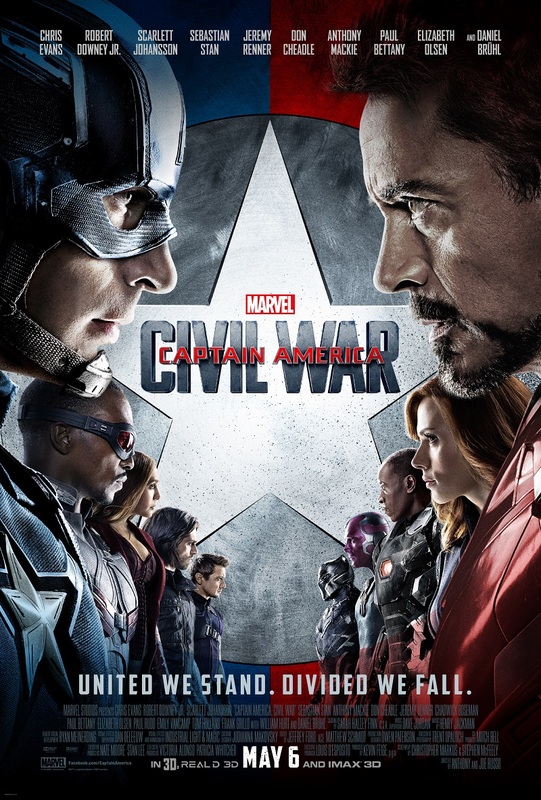 Well you know it’s got Avengers in and there’s a civil war right? If The Winter Soldier was a rare example of the intellectual blockbuster, then its sequel embraces both the political and the personal. At a time when Western involvement in sundry conflicts around the world is under more scrutiny than ever, here we have the freedom with which the Avengers operate called into question to the point where they are all asked to sign an accord which means any missions have to be sanctioned by politicians. This sort of thing has been done before in the comics realm but rarely as well or thoroughly as it is here. To the credit of the scriptwriters we understand why each of the team takes the stance that they do and even more importantly the team themselves outline their arguments reasonably because really there is no right or wrong in this scenario. The result is that the film avoids becoming an exercise in super -powered glowering and melodramatic confrontations, it’s about different positions being taken based on beliefs. It is – in the best sense- both big and clever!